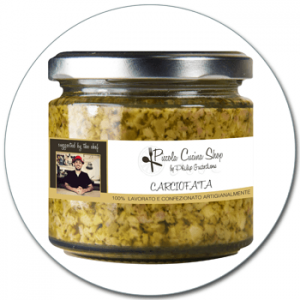 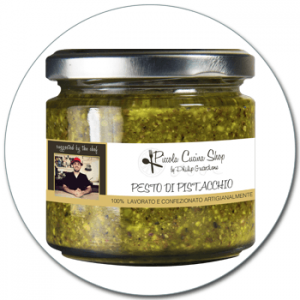 Typically sicilian pesto with a very mediterranean flavour due to the particular taste of the capers. 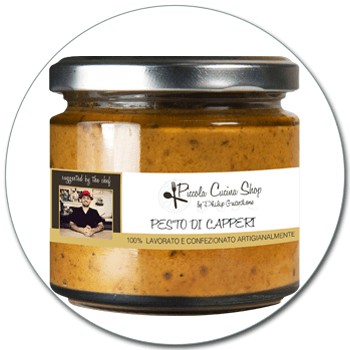 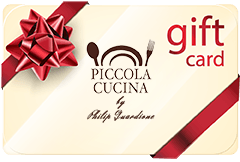 Ideal to give a special touch to your recipes! 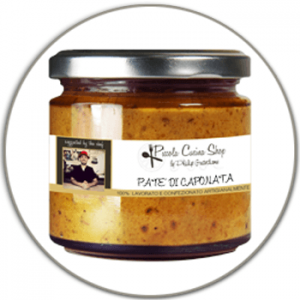 As Bruschetta or sandwich spread, as Dip sauce with grissini.